The plaintiffs in a case against Winamax claim the company refused to clarify how repayments were calculated. Six poker players with accounts on Winamax are suing the online poker operator based in France, on grounds that the company “failed to protect the integrity and transparency of its gaming operations,” Poker Industry Pro ($) reported Thursday. The lawsuit follows from a recent bot investigation that involved two players suspected of “botting,” a form of cheating that makes use of a computer program set up to play against human players, in Winamax’s jackpot sit ‘n’ go’s called Expresso games. Maxime Lemaitre was among the six players who initiated legal action against Winamax, suing for damages estimated between €10,000 to €50,000 each. By the time registration to join the collective action suit closed, 16 players in total had joined. 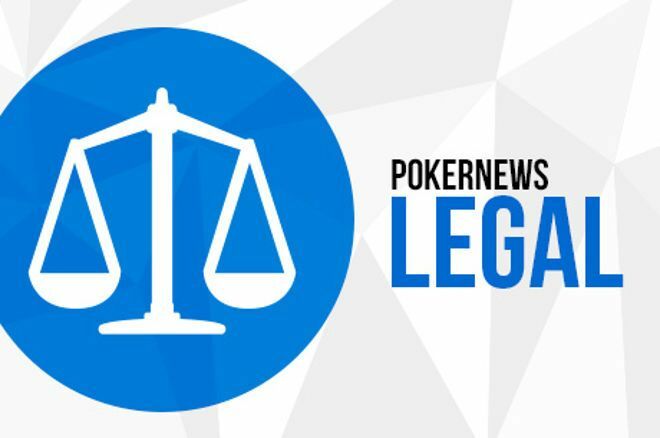 The cheating allegations were first raised on June 9 by Lemaitre, who, posting under the moniker “batmax”, provided detailed research backing his claims on France’s leading poker community site, Club Poker. Winamax took quick action to temporarily suspend the accounts. Their next move was a new one — Winamax invited the two players to play the games in question in front of Winamax employees at their Paris office, as a chance to prove their innocence. While one player, “VictoriaMo”, accepted the invitation and went and played over 400 sit ‘n’ go’s at €100 and €250 limits during the visit, “Twopandas” did not and his account was suspended and his account balance seized. Winamax sought out to repay affected players who had lost money when playing against these accounts, and dozens of players received compensation a week after the report was released. The exact details for calculating compensation was not clarified, however, and players felt they were not adequately compensated based on the number of games they had played against the accounts. Unhappy with this response, six players, including Lemaitre, took action against Winamax by hiring an attorney and filing a lawsuit.